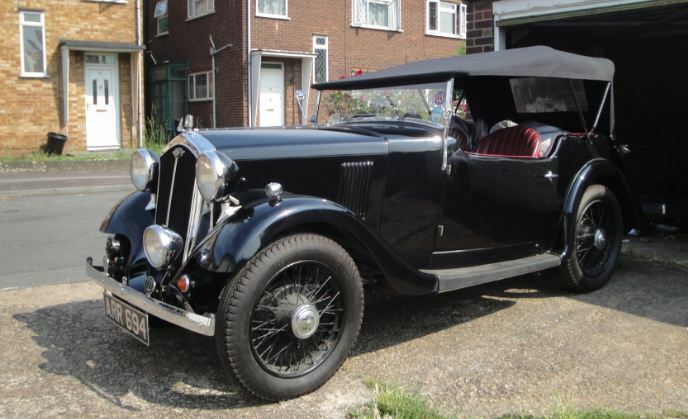 The Wolseley Nine was introduced in 1934 as a smaller, four cylinder companion car to the larger Hornet. Factory-produced Nines consisted of four door saloons with a small boot, featuring a sliding sunroof and pneumatic cushioned seats. 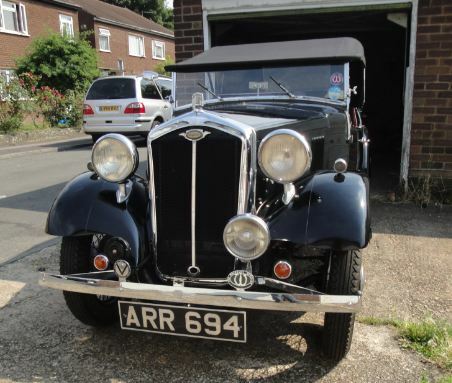 Eustace Watkins also produced an open tourer version of the Nine. The four cylinder engine was of 1018cc capacity with an overhead cam, mated to a four speed manual syncro box. Hydraulic brakes were fitted as standard, and the car retained the traditional spoked wheels. The Nine was updated later in 1935 to become the much improved Wasp. 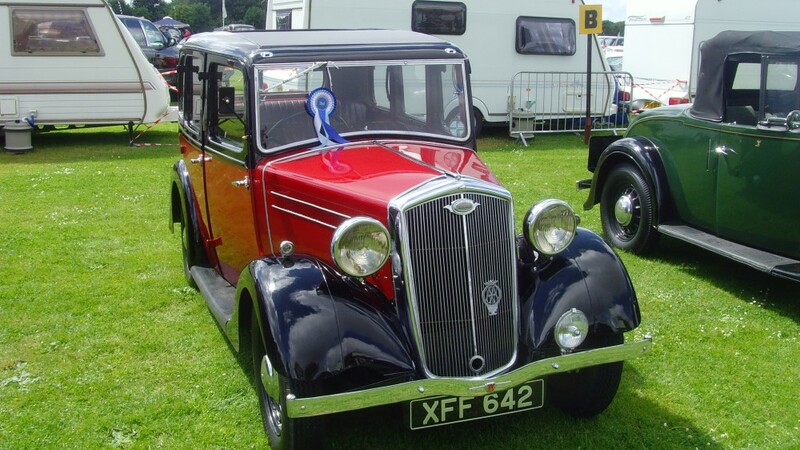 The Wolseley Wasp, introduced in 1935, was an uprated version of the Wolseley Nine model with a larger engine and Easy Clean wheels. Its engine capacity had been increased to 1069cc, which produced 10hp, a slight increase in power over its predecessor. 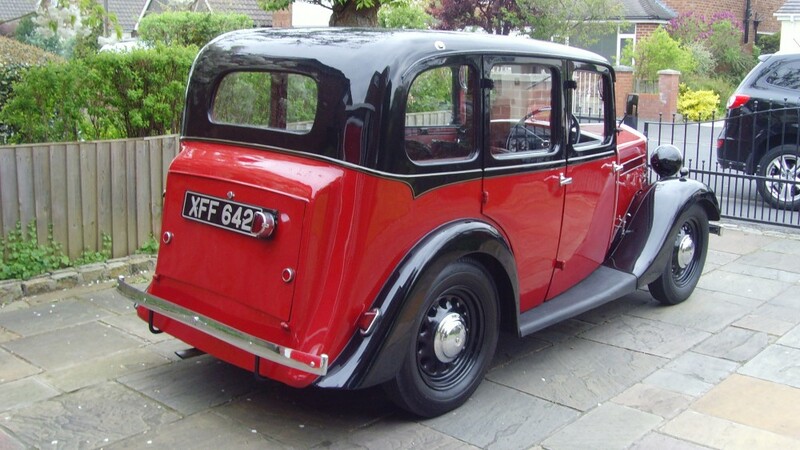 The car retained a standard four door saloon body, which was offered in Standard or De-luxe trim. The Wasp, along with the Hornet, was dropped in 1936, to be replaced by the brand new range of models, commonly known as the Series cars.